Bangkok School of Management has been enjoying a close working relationship with Northumbria University for over 6 years. Having noted that Northumbria University ranks Top-10 in the UK for graduate employability (i.e., 90% of Northumbria University graduates get employed within the first 6 months), it was decided that students at BSM should be given an opportunity to pursue and complete a BA (Hons) degree from this most-sought-after, world-class institution of higher education. As such, in 2012, BSM formally applied to become an official Distance Learning Support Centre of Northumbria University in Thailand. European Global School is established as a private higher institution to promote programs internationally. The French higher education system is characterized by the coexistence of several types of institution. There are: universities; grands établissements publics (major public institutions); grandes écoles (elite schools); administrative public institutions; private higher education institutions or schools. European Global School falls under the category of private higher education establishment. The degrees obtained from the European Global School are in accordance with the French Code – Decree of January 25th, 1876, Articles L. 731-2, L. 731-3 and L. 731-4 – since October 01, 2015 under receipt No. E-15-04 to offer higher education awards at Bachelor, Master and Doctorate levels. The UAI (unité administrative immatriculée) is 0755835K. 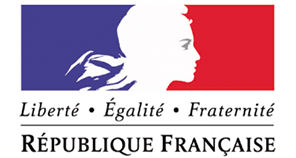 For more information about the university’s legal / academic status, along with its degree granting authority, please contact the French Embassy in your respective country, and/or contact the French Ministry of Education, in Paris, France. TEFL International Cambodia (TIC) is an internationally registered Higher Education affiliate of Bangkok School of Management (BSM). TIC provides globally recognised EFL teacher training in accordance with the strict accreditation requirements set out by Fort Hays State University (FHSU), Kansas, USA. FHSU is in turn accredited by the United States Higher Learning Commission, and our qualifications are amongst the highest and most reliably accredited in the world. TIC provide Teaching English to Speakers of Other Languages(TESOL) teacher training from Certificate to Postgraduate degree level and as a result of our excellent reputation for producing the very highest calibre of graduates, we are proud to be able to claim an employment rate amongst our graduates of 100.0% within 2 weeks of graduation. Our mission is to help each of our students reach their full potential, and in turn, help their own students reach theirs. We use the latest research, methods, and techniques to provide our customers with world-class preparation for an exciting new chapter in teaching English. International TEFL Training Institute helps individuals with an excellent command of become certified as English teachers and secure employment in their desired location around the world. Our on-site or combined training courses are industry standard; they come with teaching practice of actual EFL/ESL students. 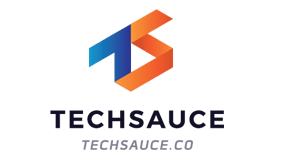 You will be certain that every school around the world accepts them–from the highly competitive public-school system in South Korea to the most conservative institutions of the Middle East. Landing such jobs means an increase in living standard from barely making ends meet to a comfortable life style for many of our graduates. That makes a TEFL certification a powerful investment in the professional career of an aspiring English teacher. Our online TEFL certification solutions reach from standard 120-Hour TEFL Certification to specializations in teaching business English, TOEFL preparation to young learners and are fast-track training solutions to an English-teaching career if you can’t leave home. As the world’s largest and fastest growing (TEFL) English teacher training organization, International TEFL Training Institute has expanded to many countries in the world. The name iTTi is more and more becoming a trade mark for state-of-the-art English teacher training around the world. Supported by specialists on the ground, our graduates have now unmatched chances in landing employment in the desired destination. 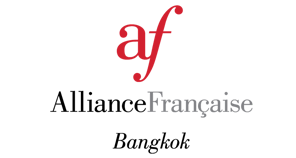 In an effort to create exciting employment opportunities for our TEFL students, our institute has joined forces with Bangkok School of Management. This excellent higher education institution is delivering a fast-track, state-of-the-art MA Education programme with the internationally recognised Master’s degree awarded through European Global School Paris. Holding a Master’s degree will open access to jobs in higher paying teaching and management positions around the world. In 1995, the establishment of the Institut de Formation de Gestionnaire de Patrimoine (IFGP), marked the origin of the Geneva Business School (GBS). GBS today is a Swiss boutique Business School with professionally active faculty members and campuses located in major cities chosen for their financial, entrepreneurial and sport-oriented nature. Our small class sizes allow our students to benefit from a personalized experience and our flexible schedules enable them to tailor their education towards their futures. GBS has a global campus network with the option to transfer between them and a specialized team dedicated to securing the best internship opportunities for our students. GBS offers Swiss quality education, internationally accredited Bachelor and MBAs degrees, as well as Doctorates in Business Administration (DBAs). GBS and BSM has formalized a partnership to offer both their students opportunities to achieve a dual degree for both Undergraduate and Postgraduate programmes. 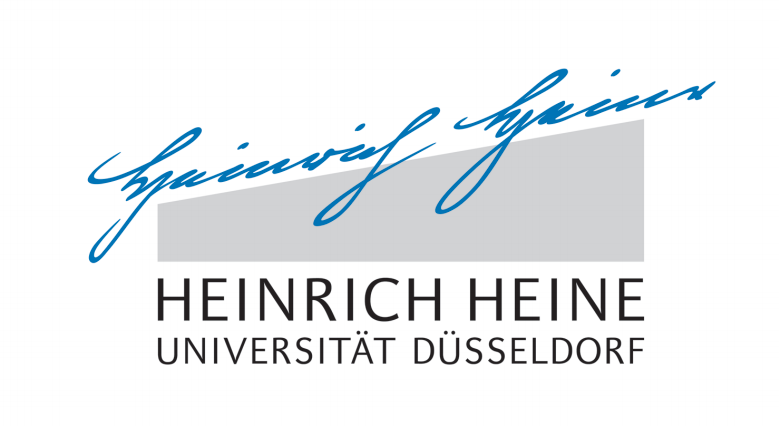 Heinrich Heine University Düsseldorf is one of the younger higher education institutions in the state of North Rhine-Westphalia – founded in 1965. Since 1988 our university has carried the name of one of the city’s finest sons. Today around 35,000 students study at a modern campus under conditions ideally suited to academic life. 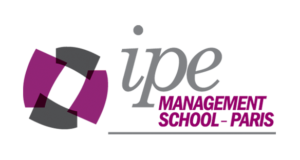 IPE Management School Paris is a well-established and internationally acknowledged Higher Education Institution – a Grande Ecole within the Reseau des Grandes Ecoles Specialisees (GES), IPE together with Paris Pole Alternance (PPA) delivers Undergraduate and Postgraduate level degrees whose key objective is to educate managers with superior skills and capabilities to make ongoing and lasting contributions to the global economy and society as a whole. 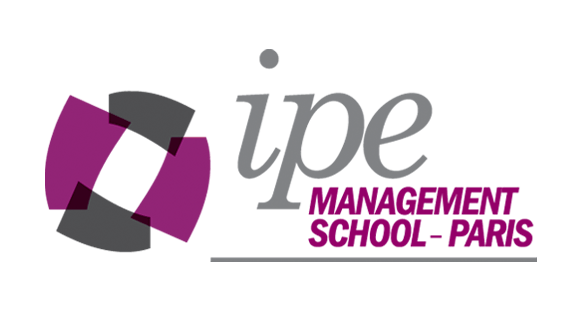 Both IPE Management School Paris and Paris Pole Alternance (PPA) are fully approved Grand Ecoles by the Commission de la Certification Professionelle (CNCP). Another great opportunity for our students! We have just made study abroad arrangements with SolBridge International School of Business. Now our students will get the chance to experience SolBridge and South Korea first hand. Here at BSM, we continue to find partner universities to enable our students to be exposed to different parts of the world and understand their culture, traditions, and history while living in the moment.